MONTVALE, N.J., Feb. 12, 2019 /PRNewswire/ -- Sharp Imaging and Information Company of America (SIICA), a division of Sharp Electronics Corporation (SEC), announced today that CRN®, a brand of The Channel Company, has named John Sheehan, Vice President of Channel Sales, to its prestigious list of 2019 Channel Chiefs. The top IT channel leaders included on this list continually strive to drive growth and revenue in their organization through their channel partners. Sheehan was nominated as a top IT channel leader based on his proven success in creating and implementing sales strategies, increasing marketing ROI and strategically aligning teams for better market reach. "We are pleased that John has been chosen for this honor," said Mike Marusic, CEO and President, Sharp Imaging and Information Company of America. 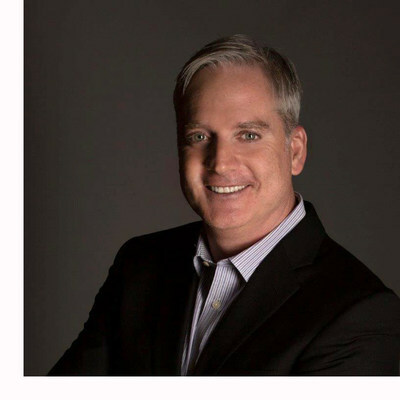 "John's dedication to developing profitable programs for our Channel Partners and growing our market share and reseller base, is unmatched and the leadership he displays is a major key to our success at Sharp."